While increases to PEIA premiums and deductibles are some elements feeding those talks, teacher pay has been another flash point around the Capitol. Dave Mistich reports. We also hear about how white nose syndrome is affecting the state's bat population and we take a listen to Mountain Stage's Song of the Week. Gov. 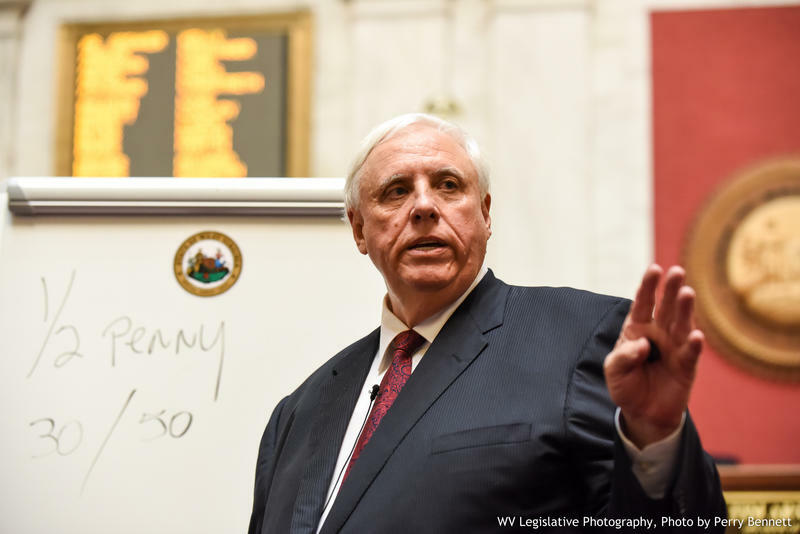 Jim Justice says the West Virginia Public Employees Insurance Agency finance board will conduct public hearings this month on his proposal to change its policy to reduce premiums for families that have two state incomes, including teachers. 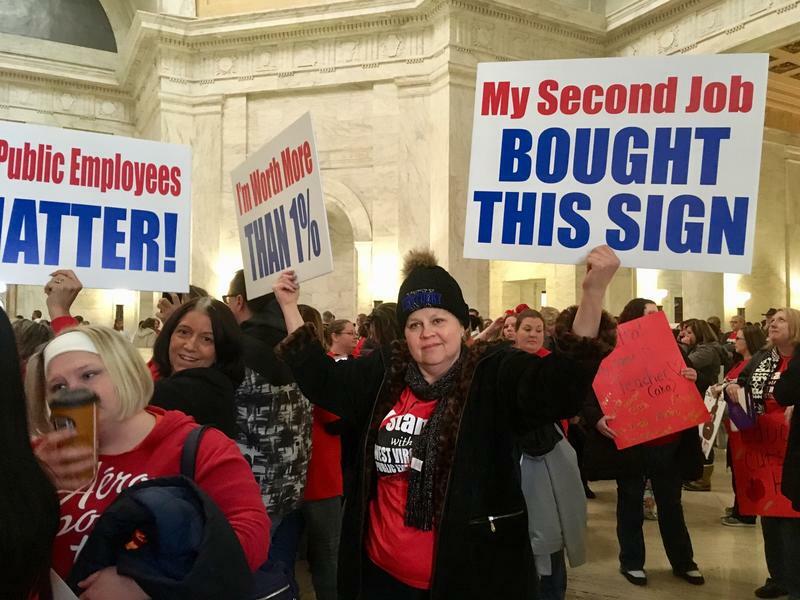 Before a gallery packed with teachers, West Virginia's Senate approved a bill Friday to give them annual pay raises of 1 percent over a four-year period, a move that both teachers and many senators said wasn't enough. The bill passed on a 33-0 vote after a lengthy discussion. One senator was absent. What Would Free Community College Mean for W.Va.? Listen to The Legislature Today on February 1, 2018. 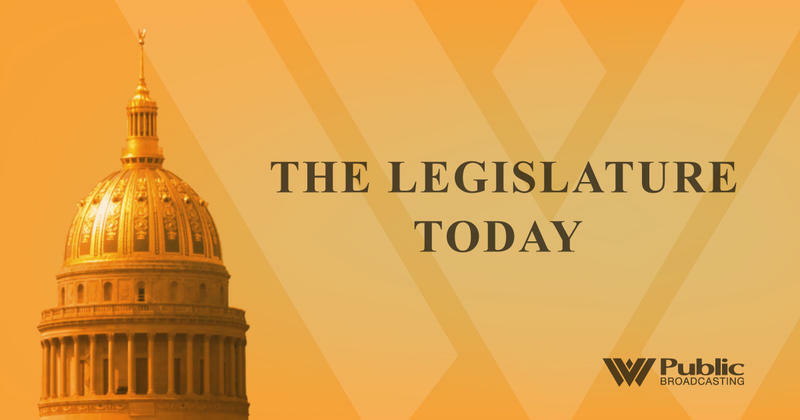 On The Legislature Today, we bring you an in-depth look at the West Virginia’s Community and Technical College System and a bill that creates a grant program specifically for its students. That bill, Senate Bill 284, passed the West Virginia Senate unanimously and makes CTCs free for in-state students, if multiple requirements are met. It is now up for consideration in the House.